Buxton Summer Fete Now On! 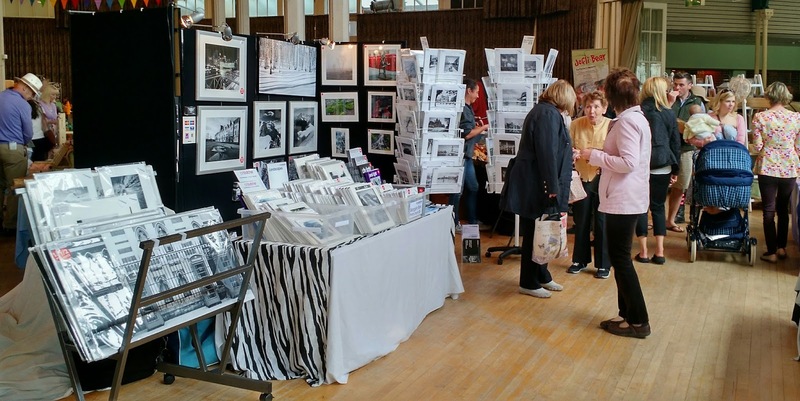 We have a stand at the Buxton Summer Fête this weekend, in the main Octagon area. Lots of new photographs, all taken on Ilford film and printed in the darkroom. Lots of show offers too. Last 2 copies of Lake Light, just £5 each to clear. We’re in Buxton Pavilion Gardens, 10 am to 5pm today, Saturday 18th to tomorrow Sunday 19th July. Free entry, 100 exhibitors, art, craft, food and drink. Lots to see, do and buy!